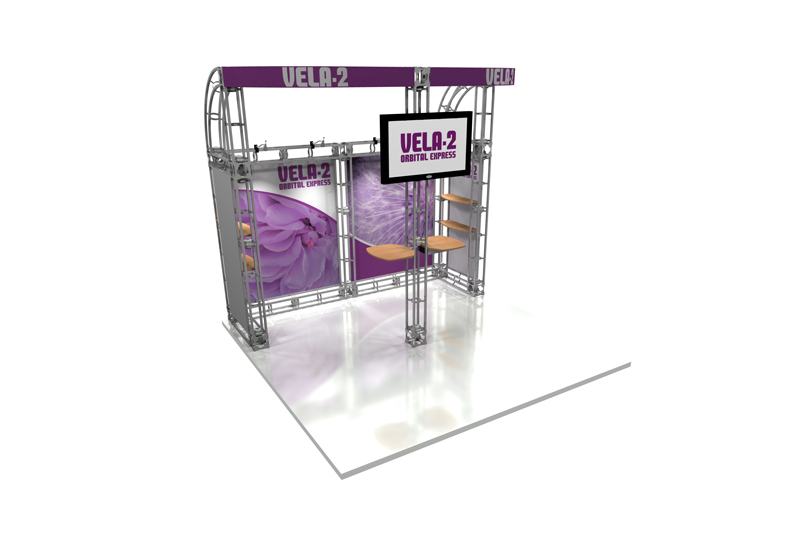 Truss Displays: Made of lightweight aluminum and steel tubing for a modern, high-tech look and flexible utilization. Truss can be used to construct entire booths, special exhibit features, display walls, islands, entrance ways, and more. 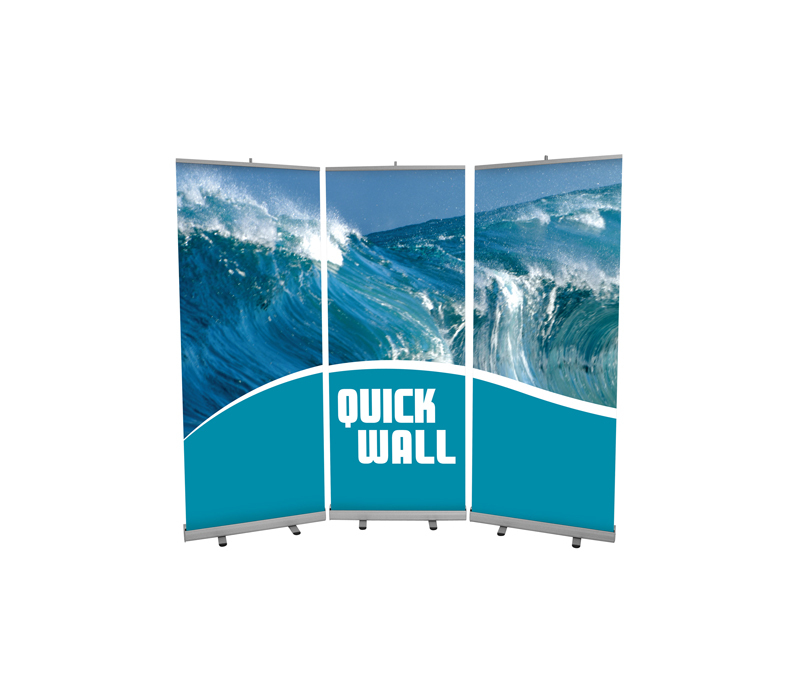 Panel Displays: Consist of full color printed rectangular sections that are connected to make a wall. 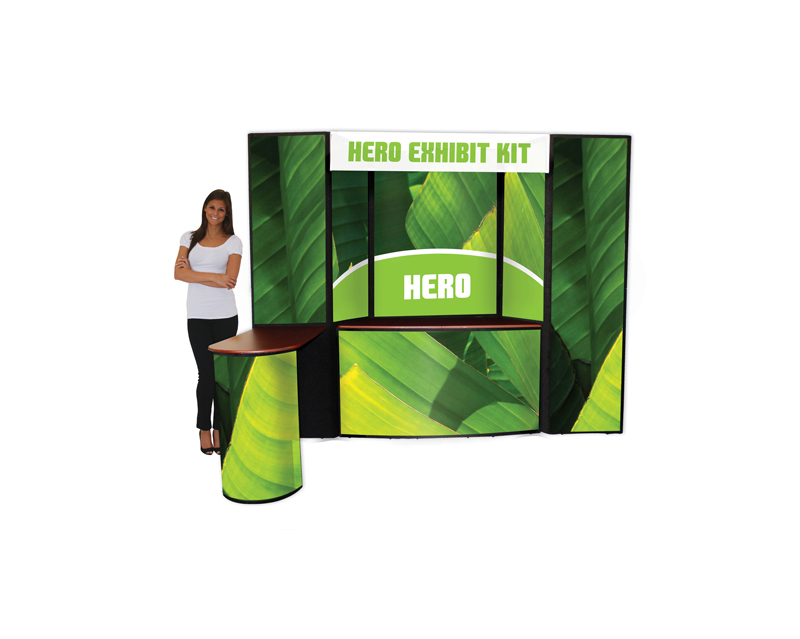 They can be readily adapted to different booth sizes and configurations. 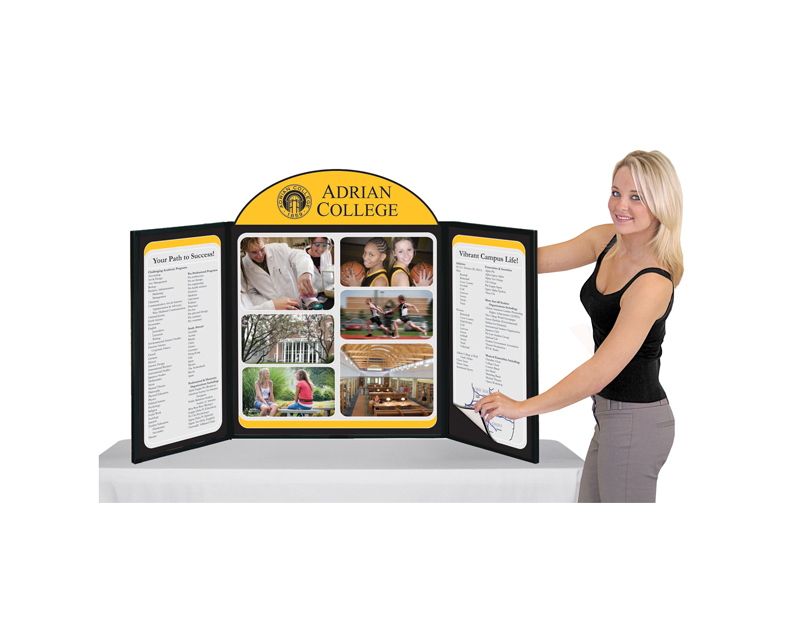 Table-Top Displays: Offer a less-expensive exhibiting option for smaller events and feature a lightweight display that sits on top of a table. These displays have panels with graphics and headlines that can be easily changed and updated. 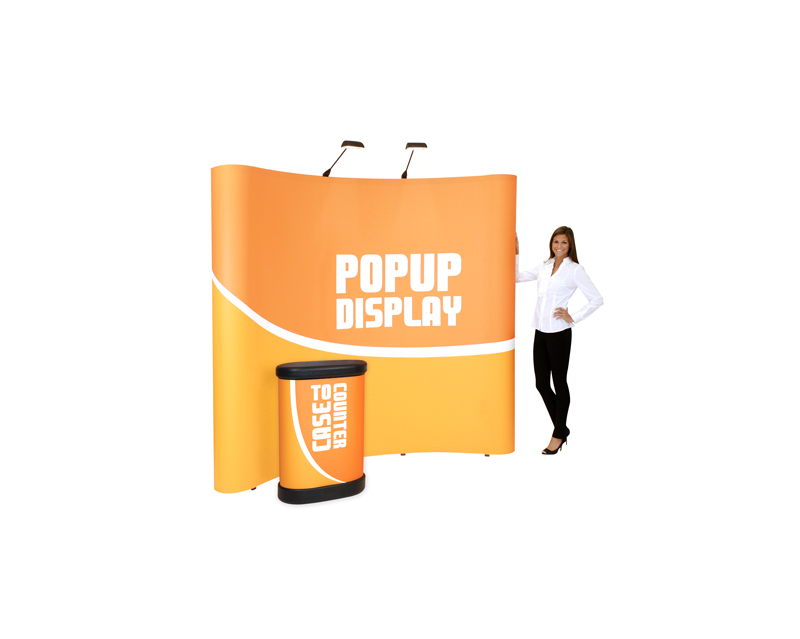 You want your trade show exhibit display graphics and banners to grab people’s attention and draw them into your booth. Executive Printers of Florida can provide graphic services in-house. I need a quote on a retractable banner for our school.